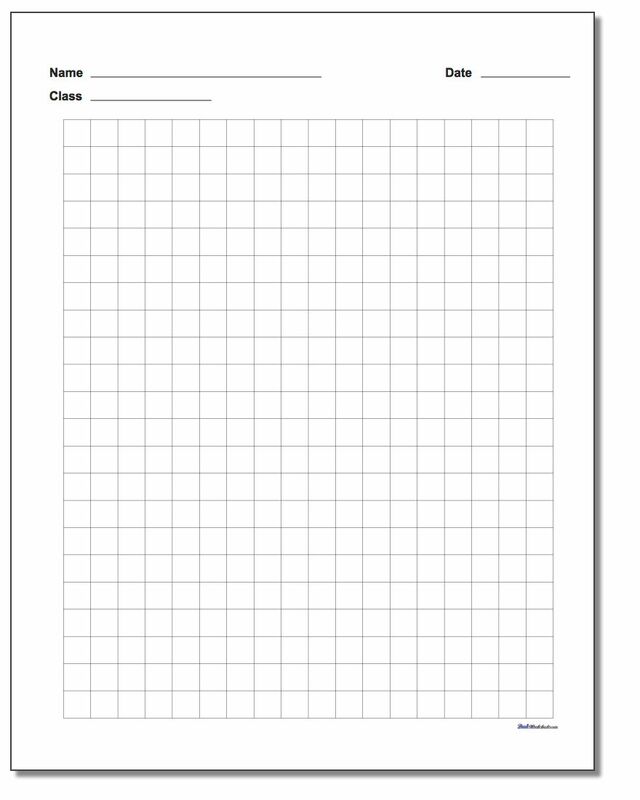 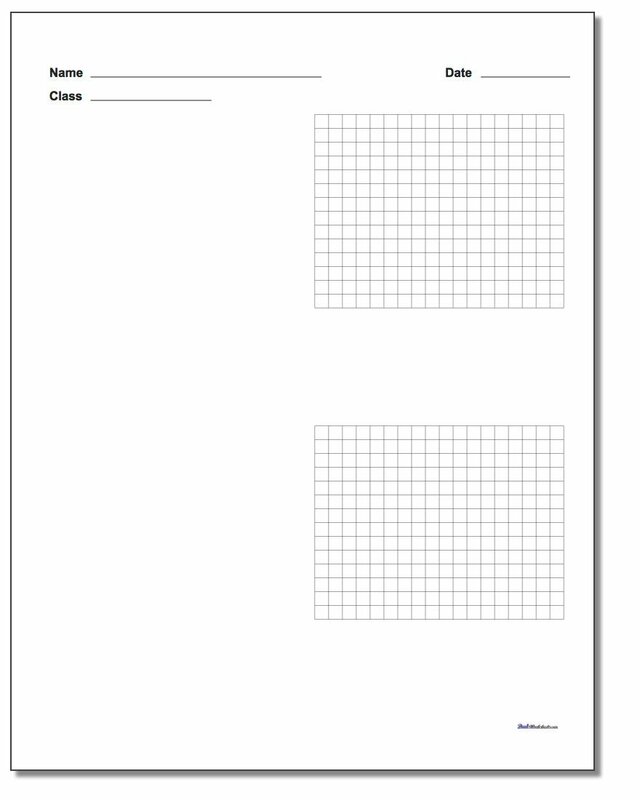 This plain printable graph paper includes a name and date block at the top of the page, which makes it perfect for homework assignments. Put Your Name on Your (Graph Paper) Homework! Many a time comes around when your teacher asks you to complete a problem on some graph paper. 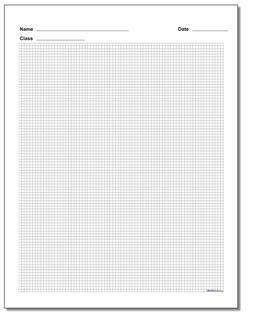 Maybe it's an equation. Maybe it's working a long division problem. 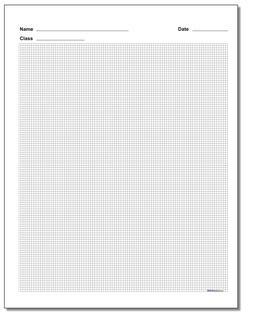 Heck, maybe it's a actual graph. No matter. This beautiful printable PDF graph paper comes in a variety of inch and metric sizes complete with a name and date block at the top of the page. If you want your homework to look polished, don't just tear a page out of your spiral bound lab book. Make a name for yourself by showing your work on something that looks worthy of the time you spent solving problems. Buceause you ARE taking your time and showing ALL your work, right?